Cellular Totipotency is the ability of a single cell to produce all cell types and to organize them into an entire organism when cultured in a suitable culture medium at an appropriate temperature and aeration conditions. Spores and Zygote are examples of totipotent cells. The concept of Totipotency was suggested by a German Botanist, Professor Gottlieb Haberlandt in 1902. Experimental evidence for cellular totipotency was given by many workers (Muir et al., 1958; Steward et al., 1964 etc. ), who raised the complete plants from single isolated cells. Isolated cells of tobacco pith callus were raised to complete tobacco plants. Similarly, a cell isolated from the phloem of carrot roots have been grown in cultures and finally, single cells from such tissue cultures were grown into reproductive carrot plants. Every plant cell containing complete genetic information is totipotent, that is, capable of giving rise to an entirely new plant. When a piece of differentiated tissue from a plant is cultured on a nutrient medium, the mature and non-dividing cells undergo dedifferentiation to transform into meristematic cells. These dividing cells of callus then redifferentiate to form an entire plant if provided with suitable nutritional and hormonal requirements. These two inherent characteristic features of plant cells namely dedifferentiation and redifferentiation are responsible for the phenomenon of totipotency which is the basis of plant tissue culture. Totipotent cells (like stem cells) occur throughout the Animal Kingdom, but their ability to change usually occurs only in one direction: from a stem cell to another derived cells. 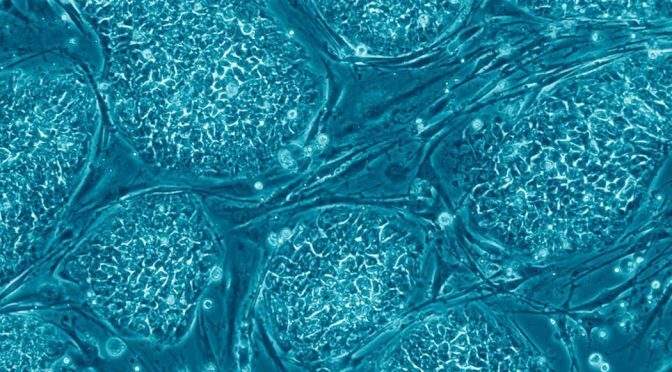 Do you know, identical twin develops when totipotent cells separate and develop into genetically identical fetuses. In Sponges, these changes occur in both directions. The Archeocytes of sponges can develop into any other cell type and then back again as needed. In Humans, only the zygote and cells produced by its descendants are totipotent. Qm.qld.gov.au, “Totipotency – Queensland Museum”. N.p., 2016. Web. 28 Feb. 2016. Previous PostWhat is Plant Tissue Culture?Next PostWhat are Explants?